I am glad I am not in Toronto. 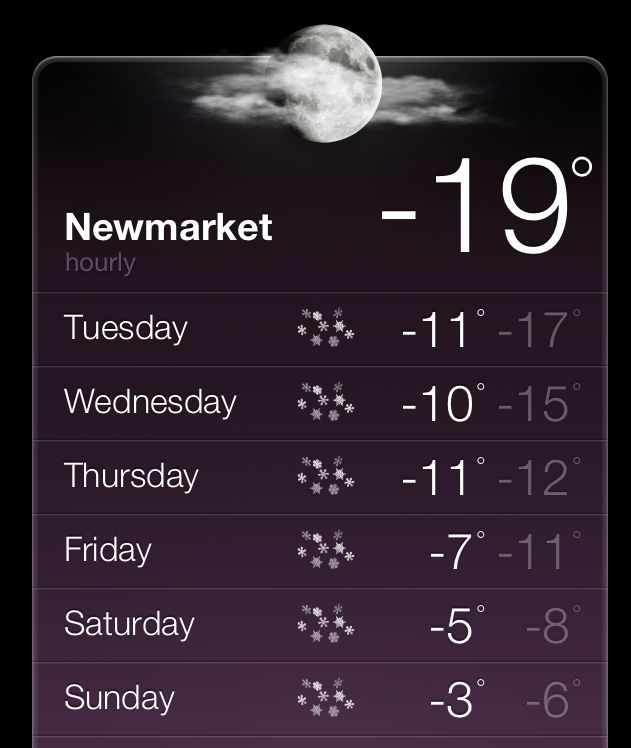 A friend sent me a note with a pic of the streets of Toronto .. dark .. and –25 with the wind chill. I do not miss that. 8C is t-shirt weather for a Canadian (smile). 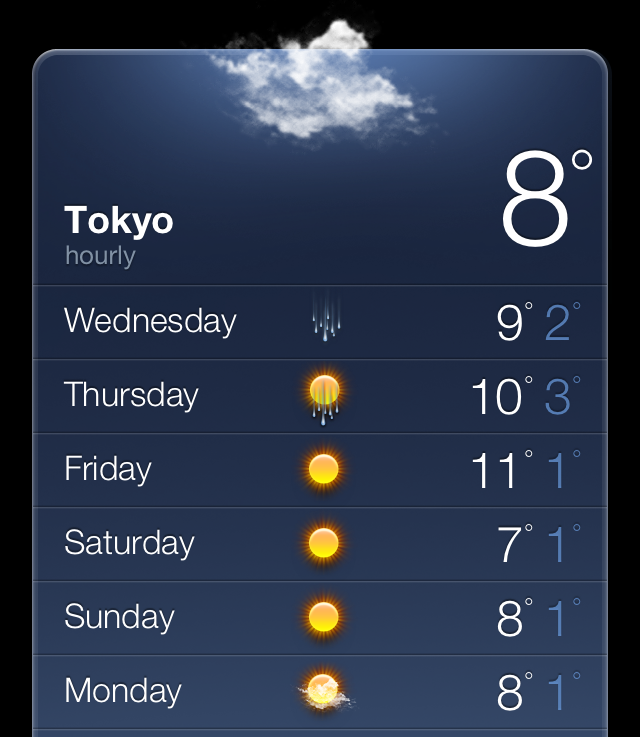 This entry was posted in Random Thoughts and tagged Canada, Japan, Tokyo, Toronto, Weather by michaelweening. Bookmark the permalink.